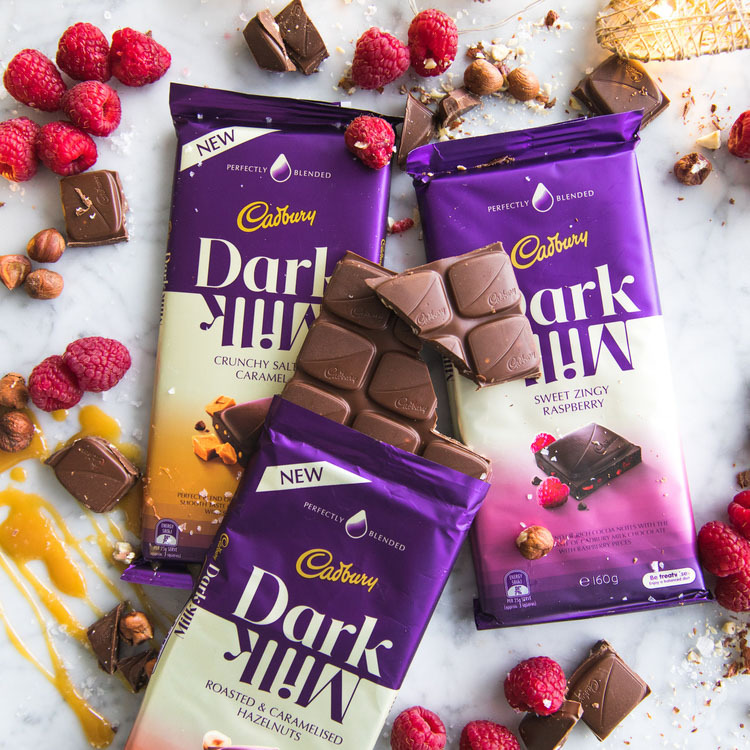 Help us drive awareness and purchase intent for New Cadbury Dark Milk chocolate, highlighting the pillars of Desire (taste) or Discover (range/ingredients/flavours). Feature special moments of you sharing with loved ones or treating yourself. mylittledutchdiary This sounds like a yummy flavour! thebeautyofmelbourne Oh wow I love the original- I'll need to try these flavours!